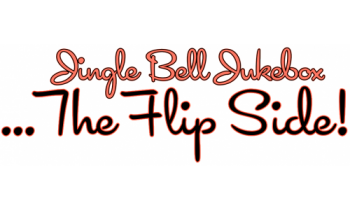 Our Elementary students will be presenting this year’s Christmas musical, “Jingle Bell Jukebox-The Flip Side”, on Thursday, 12/21/17, at 9:00 am, in the gym. Please dress your student(s) in red, green, or, Christmas shirts, the morning of the program. If you have a 4th or 5th grade student who has a speaking part, please also make sure they bring their coats, scarves, hats, etc., to give the appearance that they just walked into the diner from a cold, almost Christmas Day. Your students have been working very hard on this program, and are excited to present it to their families. Please make plans to attend, and support your students.